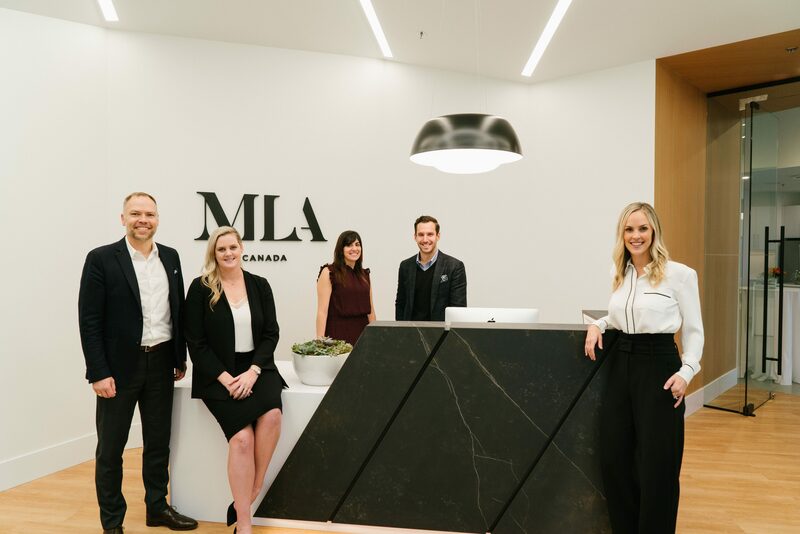 MLA Canada is opening its third office and expanding to the Fraser Valley, bringing its premium service to the region which is experiencing tremendous growth and continues attracting Metro Vancouver’s developers. The city’s premier real estate marketing company will incorporate leasable retail space as part of their office to host a developer’s project presentation centre. “MLA Canada’s business strategy is to bring our marketing and sales experience in urban developments to clients with projects in the Fraser Valley. The company has half a dozen projects and counting in the region, and we are fortunate to have a new office in Langley after years of planning” said Cameron McNeill, Executive Director and Partner of MLA Canada. The Langley location at B210-20689 Willoughby Town Centre Drive, means MLA Canada is better positioned to service its clients with proximity to projects and provide hyperlocal insights and strategies to help them shape multi-family communities. Although the organization has managed projects in the Fraser Valley stemming back over a decade, the new office will cement their commitment to the area, provide added convenience to their clients and embrace the neighbourhood in a more meaningful way.